Clothes are a necessity, but many people spend far more for them than they have to on them. However, there are plenty of great ways to save money on clothes while still maintaining a good-looking, up-to-date wardrobe. Clothes shopping can be an expensive ordeal. Designer brands can set you back $100 or more just for a pair of jeans. For those who cannot afford such expenses, there are many deals to be had if you know where to look. Here are some places to start your search. Stores such as Walmart, Target and Kmart are great places to find decent clothing at inexpensive prices. They may not be the most stylish clothing, and sometimes the quality may be compromised, but where else can you get a T-shirt for under $5? If you are strapped financially but need new clothes, the clothing at these stores will work in a pinch. Store such as T.J. Maxx, Ross and Burlington Coat Factory buy clothing at deep discounts and pass the savings on to you. You can score deals of 60% off retail price, and the selection is often changing. 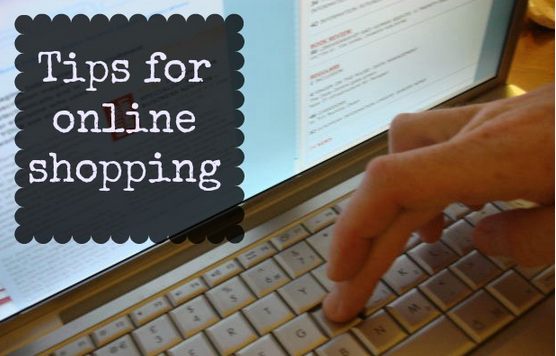 There are many online-only retailers and some carry name brands and offer deep discounts. For example, Zappos is a great site if you need new clothes. Known mostly for shoes, Zappos also carries trendy clothing and jackets for women, men and children. New items arrive daily and the site offers free shipping, free returns and excellent customer service. 6pm.com is another good website to find clothing. It carries name brands such as Polo, Nike, Calvin Klein, The North Face and Puma. The wide, discounted selection includes swimwear, T-shirts, skirts, athletic wear, sleepwear and jeans. Ebay is a good place to find trendy items at a nice price and is also a way to make some money selling those clothes that are no longer needed. For many people, there is a stigma attached to buying used clothing, since they believe the clothing at these types of stores can be second-rate or look worn and outdated. Although the clothes are previously owned, don’t let that fool you. Many of the clothes still have original price tags on them and are trendy, so you can get a new wardrobe for half the price. In addition, new clothes are added frequently. 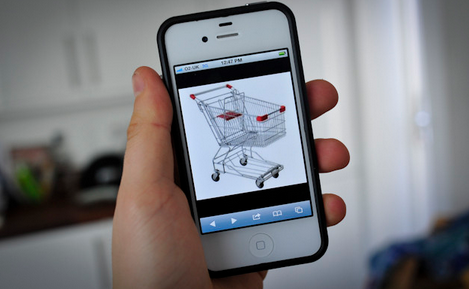 However, you need to shop wisely, as you may not be able to return items once you buy them. Besides going to the right stores, there are some things you can do to save money the next time you need clothes. People want variety and often get tired of clothes when they are still in good condition. Swap with friends or use websites to include Swapstyle to swap with people you do not know. Create a dedicated email address for sales alerts and sign up at your favorite stores. It is a great time saver to have merchants tell you when their sales are coming, and this is also an excellent way to get offers that cannot be found elsewhere. Sometimes, especially if you are a regular shopper at the store, it is possible to get a discount just by asking. Many people do not like to ask, but when discounts can be had, they can be substantial and really add up over time. Time your shopping right and you can net some serious deals. Shopping out of season is a great way to do this. For example, shop for swimsuits and shorts in the fall, when stores are looking to get rid of summer merchandise to make room for fall and winter clothing. Keep in mind that almost everything goes on sale at one time or another. Since most clothing purchases are not urgent, those who make it a policy only to buy items at a discount can save big over time. It is human nature never to be 100% satisfied with what you have, and most people buy more clothes than they really need. This makes it important to set a budget (see guide to budgeting) and stick with it. It is not only a good idea to look for those online, manufacturers and other coupons, but it is also important to use them wisely. Make sure the coupon price is still cheaper than what can be found elsewhere, and that the item is not just going to take up closet space. Clothes are one of those products many people are especially likely to buy on impulse, even if they are not really needed. For this reason, it is a good idea to make it a policy to purchase clothes on a cash basis only. Proper laundering will keep your clothes looking like new for many years to come. Many people tend to ruin clothes by doing things such as overloading the washer or using too much detergent or bleach. You should also keep in mind that machine drying clothes, on top of taking a lot of energy, greatly reduces their lifespan. Hanging clothes up will save on money, the environment and the clothes themselves. Since stains can happen anywhere, it is a good idea to carry a stain remover pen with you to quickly remove stains as soon as they happen. The trick is to treat the stain before it sets in and becomes impossible to remove. 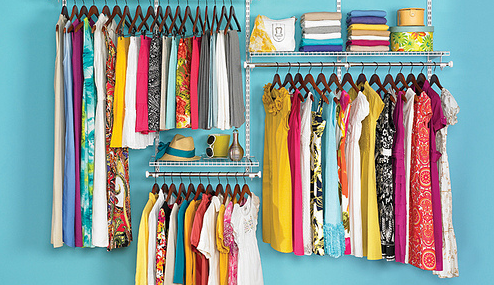 Following these tips will help anyone keep a good wardrobe without breaking the bank. Growing as fast as they do, keeping children clothed without spending too much is a special challenge. In addition to using the usual hand-me-down, used and discount store strategies, there are some baby clothes exchange and retail websites that really help. Stork Brokers is similar in style to eBay. Parents can sell their children’s items that are no longer used and make a little money while they buy the things they need at a deep discount. Freecycle can connect parents to groups in their area that are giving away unused baby clothes and other items. Everything on the site is secondhand and free. ThredUp is similar to baby gear buy-back store such as Once Upon a Child, except all he buying and selling is done online. Parents can sell the site their baby and children’s stuff and make a little extra cash. In turn, parents who are looking for clothes can score great deals.